A heart of gold. Two words that I would use to describe myself: versatile and witty. 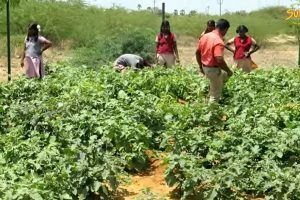 This Tirunelveli government is setting a great example in creating awareness about farming and agriculture to the the next generation. 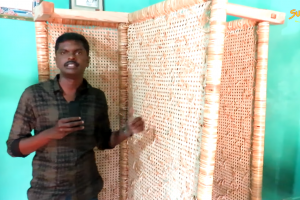 RJ Bala takes us to Thisayanvilai, 60 km off Tirunelveli, where cots are made of palm tree wood.